I want to start a foundation. Where can I learn more? Consult with a professional advisor or representative from the community foundation in your area. A representative from the NEPA Grantmakers will be happy to help direct you and/or your professional advisor to the proper point of contact. There are a number of online subscription based resources available to grantseekers. 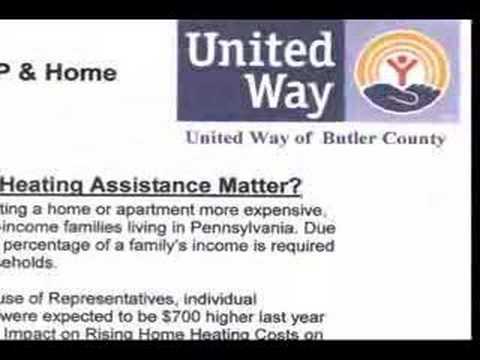 The Northeastern Pennsylvania Nonprofit & Community Assistance Center (NCAC) is the local point of contact grantseekers in Northeastern Pennsylvania. This means that NCAC offers a variety of services and resources for nonprofits in Northeastern Pennsylvania including: professional one-on-one counseling; an extensive collection of nonprofit resources; workshops, trainings and seminars; facilitation of collaborative, partnership initiatives between various entities; and serves as a cooperating collection site for The Foundation Center, the premier search tool for grantseekers. There is no fee to register with the NEPA Grantmakers Forum. Registration is open to anyone that is interested in learning more about philanthropy in Northeastern Pennsylvania. What is the NEPA Grantmakers Forum? The NEPA Grantmakers Forum is an online, password-protected subscriber database that contains information about the giving and geographical priorities of foundations and corporate grantmakers in the Northeastern Pennsylvania. What are regional associations of grantmakers? Sustaining and supporting grantmakers, to include all sizes and types, and to aspire to represent the majority of endowed philanthropic assets in its service area. Each regional association of grantmakers serves a specific geographic area. These areas vary in size; some are focused on serving a single metropolitan area, while others may serve an area that spans several states. Our members represent more than 4,000 foundations, corporations, organizations, and individual donors across the United States.